My favorite part of music marketing and in particular Christian music marketing, is the creative process. 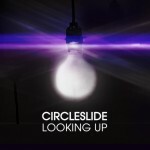 In the previous posts of our marketing series, we defined Circleslide’s target consumer, we covered the basics at radio and publicity and we established our branding concept. The next step is to find one or two creative Big Ideas to center your plan around. I find the best way to approach this is to first of all spend time listening to the record. As I listened to the new Circleslide record, one of the songs “You Are Everything” put the imagery of a painting in my mind. Wouldn’t it be cool if we married music and art in a way that had never been done? Through a cursory search of painters, one person in particular came to mind. A friend of mine named Randy Elrod spends his life creating culture through music and art. Randy is a painter himself so I sent him the song along with the idea of having him paint the song. Fortunately, Randy immediately fell in love with the song. We commissioned Randy to paint the song and had him video tape the actual process. Once the painting was complete, we sped up the video using time lapse and created a music video. iTunes sells video singles called vingles so I decided to name our idea the Art Vingle. The Art Vingle marries art and music allowing the consumer to own living breathing art. We scheduled the release of the Art Vingle on iTunes for one week prior to the record in hopes of creating a buzz building up to street week. Randy Elrod has one of the top blogs in the world and is followed by many worship leaders in the top culture influencing churches across the country. He agreed to blog about the Art Vingle upon release. We will be implementing a viral plan with the video on Youtube. Our plan also includes working press for both music and art publications around the Art Vingle. The Art Vingle is our first Big Idea and it will be available on iTunes September 28. 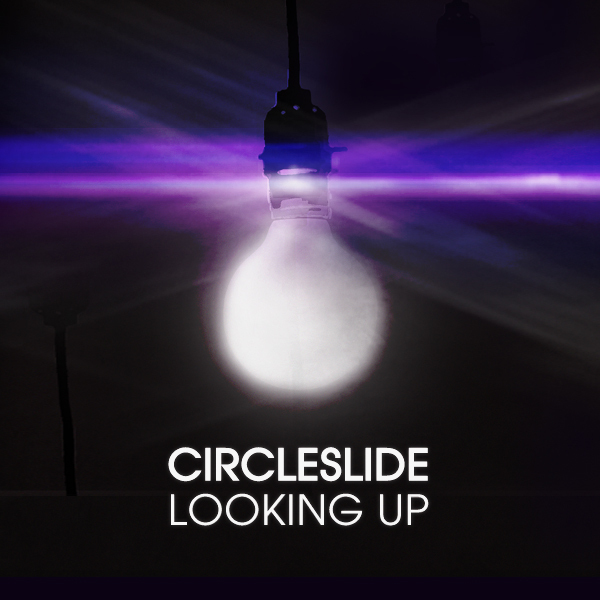 Next week we will introduce another Big Idea for the Circleslide release.